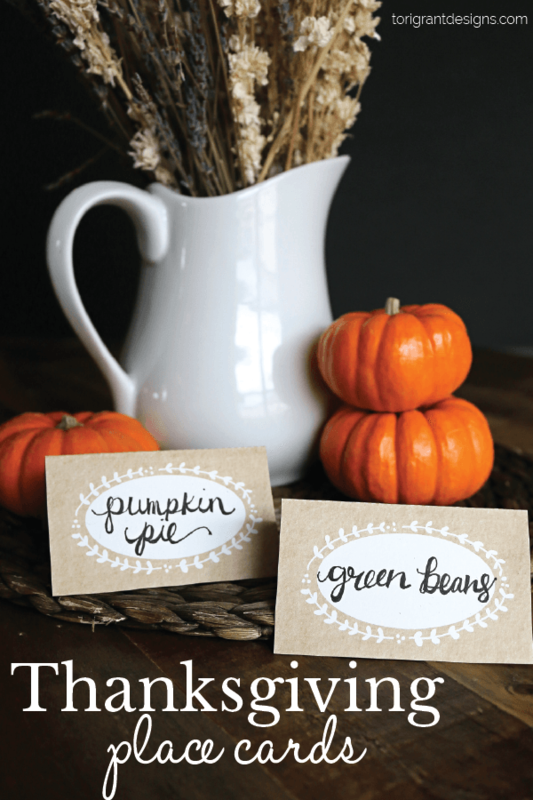 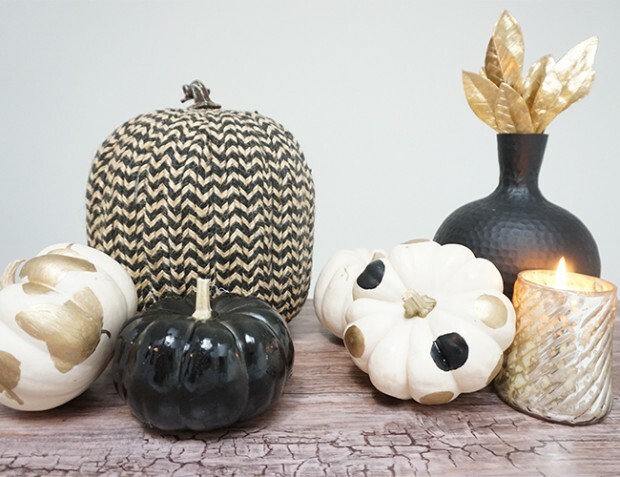 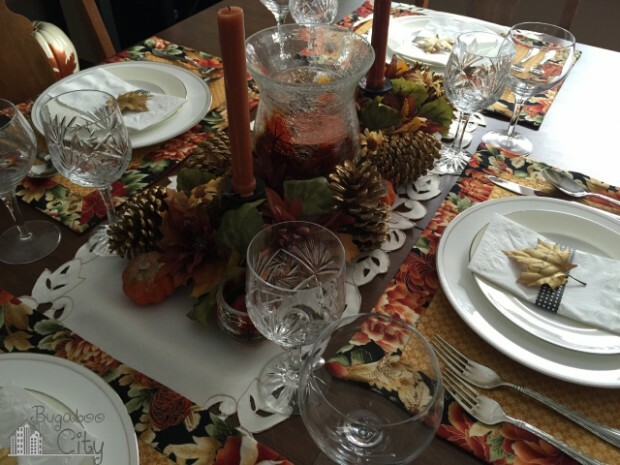 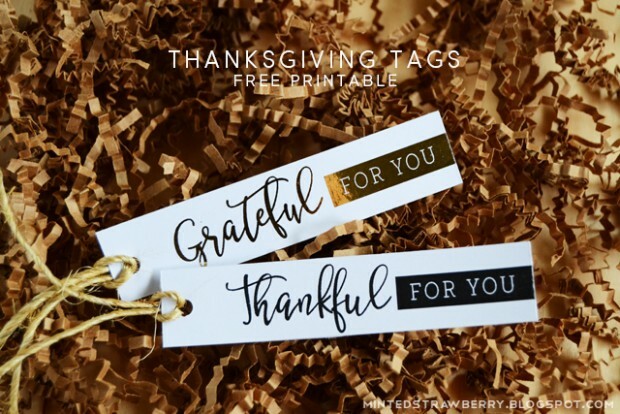 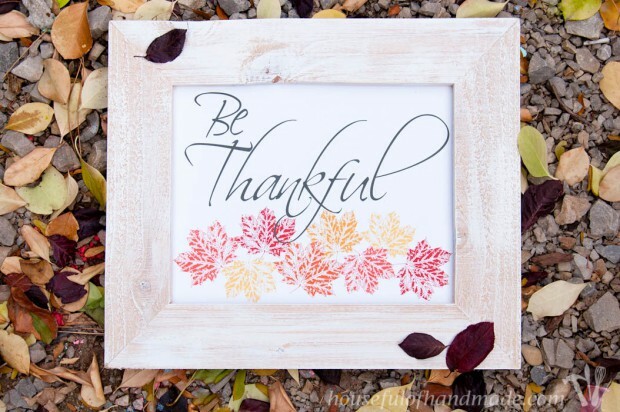 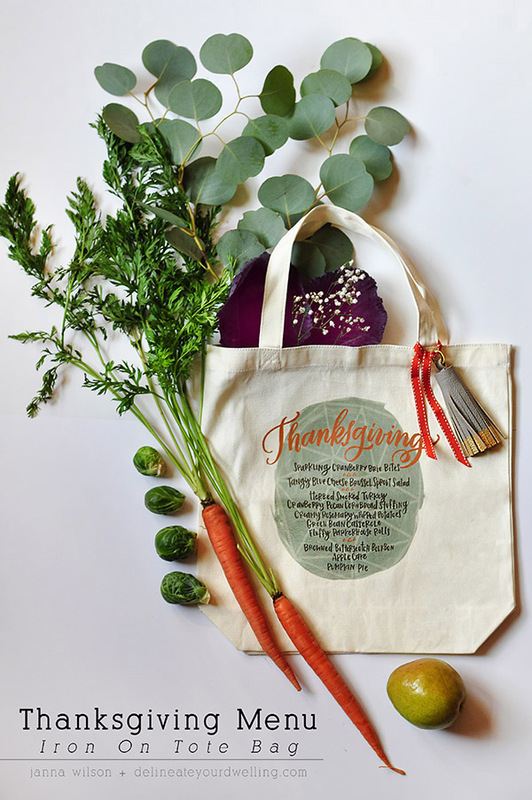 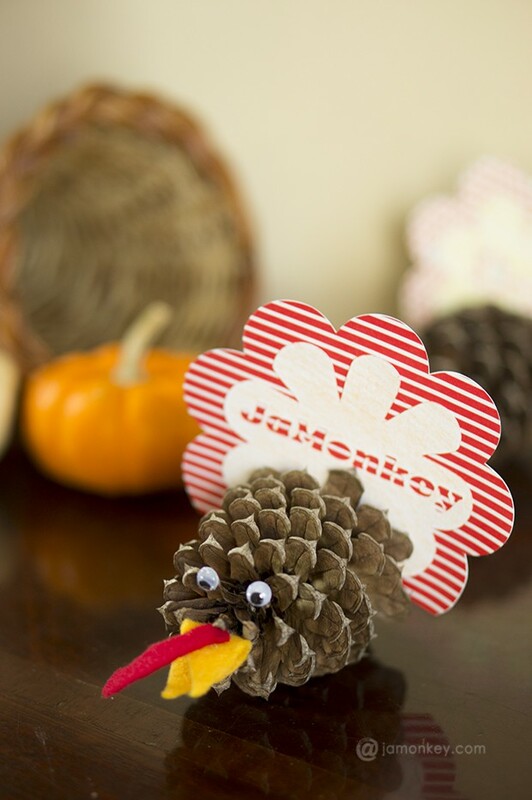 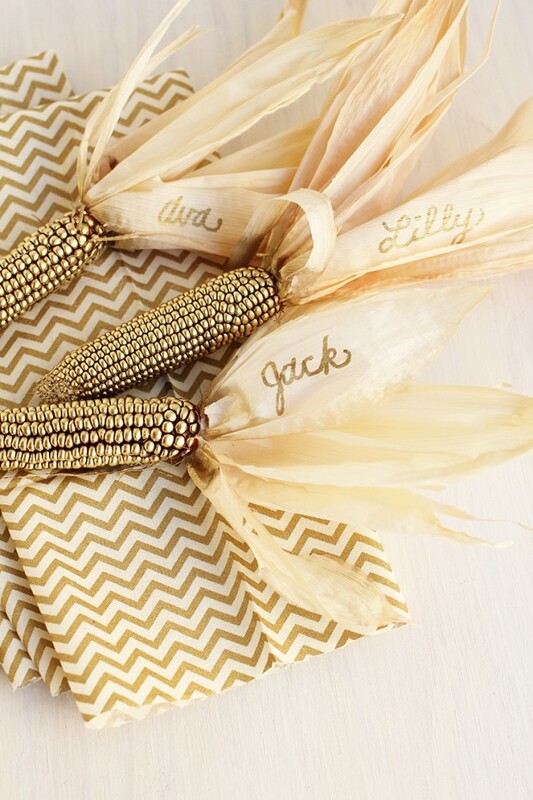 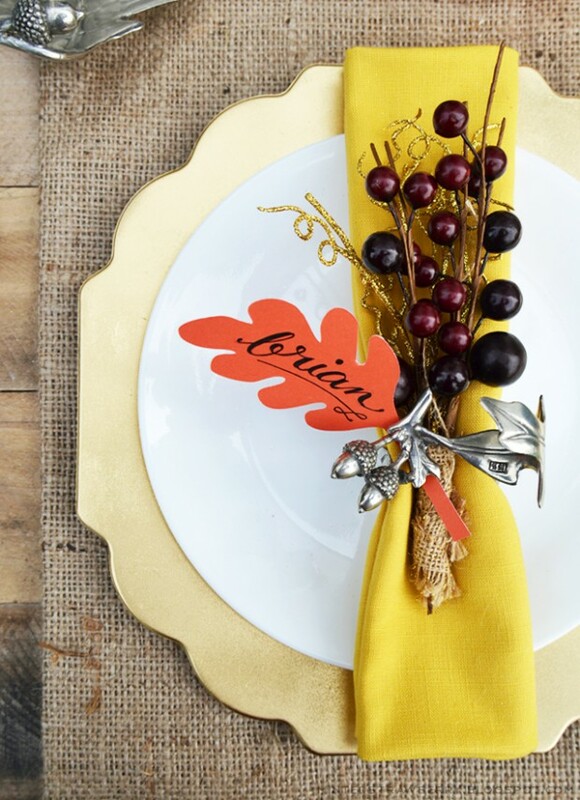 Decorate your home for Thanksgiving with these ideas for centerpieces, Thanksgiving craft projects, name tags and more. 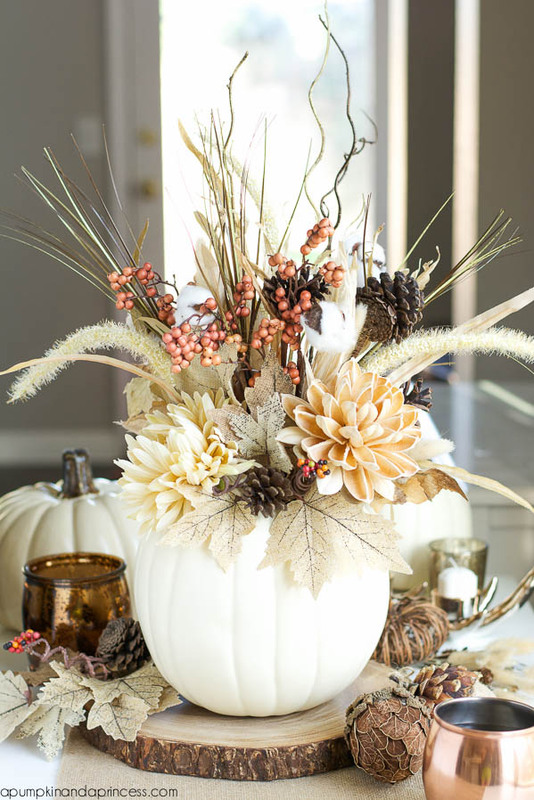 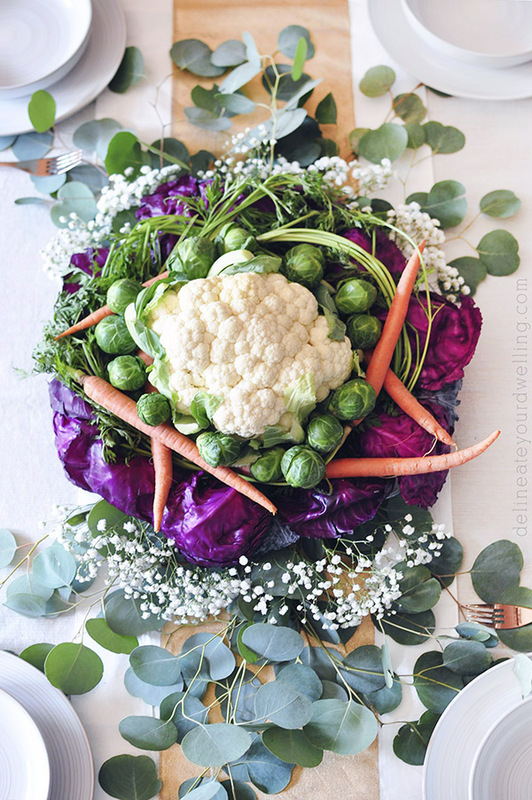 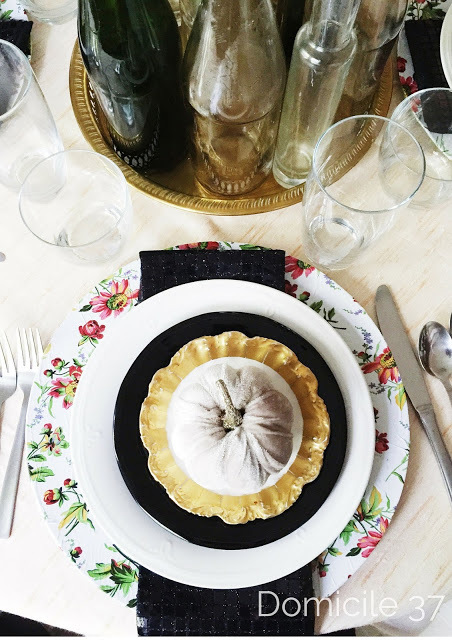 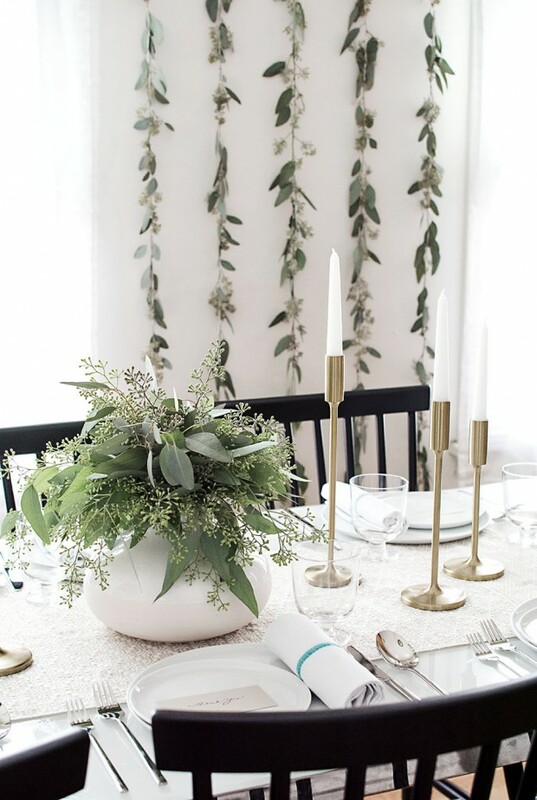 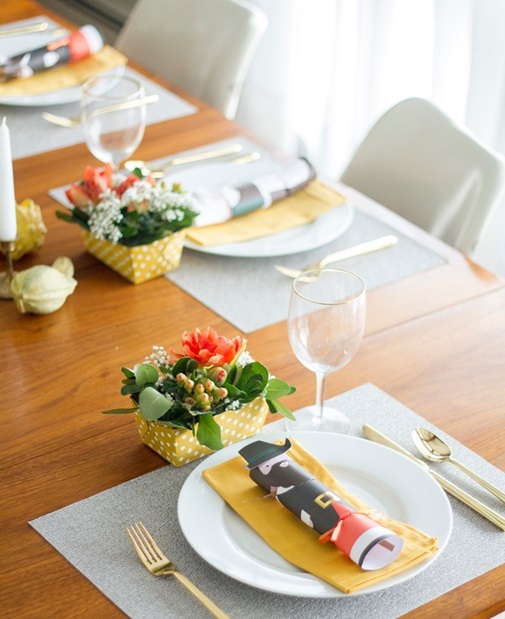 Whether your taste in centerpieces and decorations is traditional or modern, formal or fuss-free, we’ve gathered 15 ideas that you have to try this Thanksgiving. 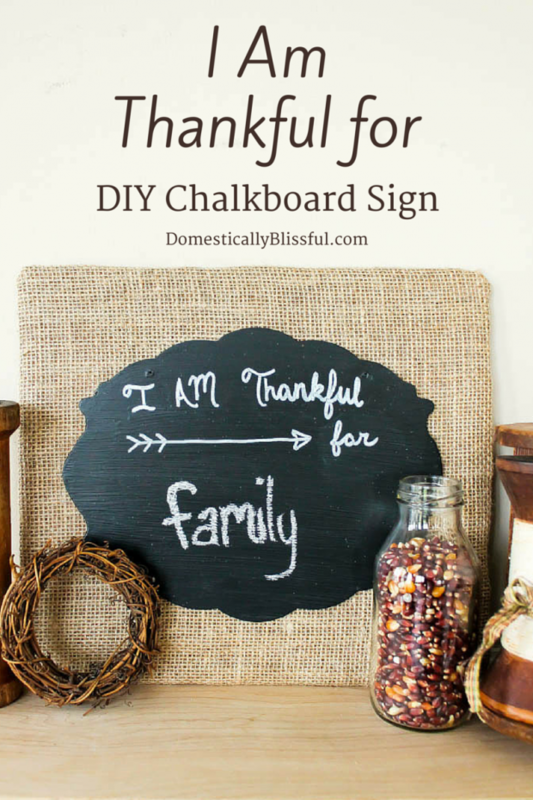 Your home simply isn’t complete without a lovely Thanksiving DIY project!